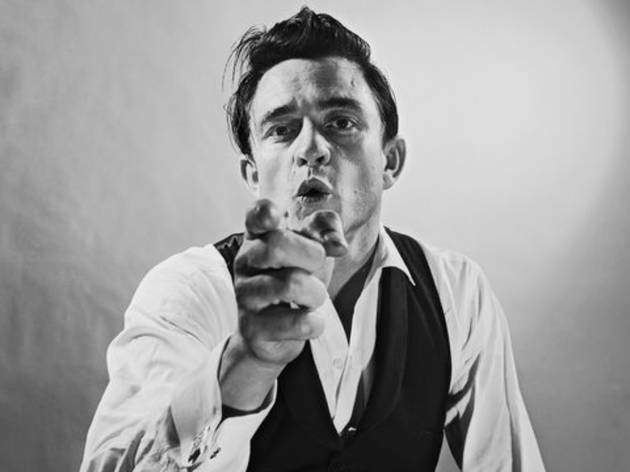 Whether you're a follower of the Man in Black, Dolly Parton, or Keith Urban, you'll probably appreciate this super cool exhibit highlighting the pioneers, poets and icons of country music in photographs. Country: Portraits of an American Sound explores how images have shaped the public identity of country music performers and the genre itself. And when you're done looking at the more than 110 different prints, check out an original documentary about the evolution of a truly unique American sound, featuring appearances by Les Leverett, Raeanne Rubenstein, Lyle Lovett, and Lee Ann Womack. Beautiful exhibit, beautiful photographs. The plaza is also very beautiful with a great view amd nice breeze. The staff were also ver friendly.